The history of the castle is inseparable from that of the Clifford family who were granted the property by Edward II in 1310, when Robert Clifford was appointed first Lord Clifford of Skipton and Guardian of Craven, the wide tract of countryside to the north and west of Skipton. 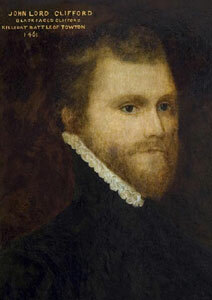 The Clifford's Norman forebears took the name from Clifford Castle in Herefordshire which they also owned. Robert Clifford began heavily fortifying the castle, but he was killed at the Battle of Bannockburn in 1314 with his new stronghold barely completed. 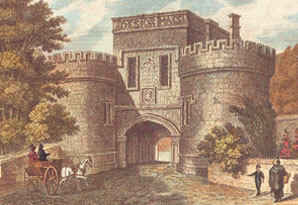 During the Civil War it was the last Royalist bastion in the North, yielding only after a three-year siege in 1645. 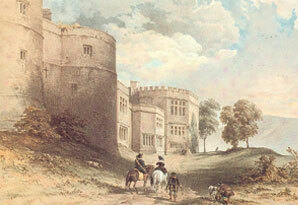 ‘Slighted' under the orders of Cromwell, the castle was skilfully restored by the redoubtable Lady Anne Clifford. 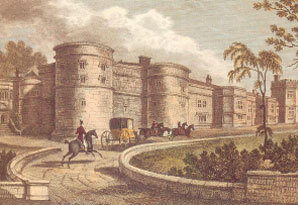 Skipton remained the Clifford's principal seat until 1676. Today, their banner flies over the castle with the approval of the present Lord Clifford of Chudleigh. Lord of Skipton. Also known as 'Black-faced' or 'Butcher Clifford'. Slain at the Battle of Towton fighting under the banner of his lawful Sovereign Henry VI. Lord of Skipton. 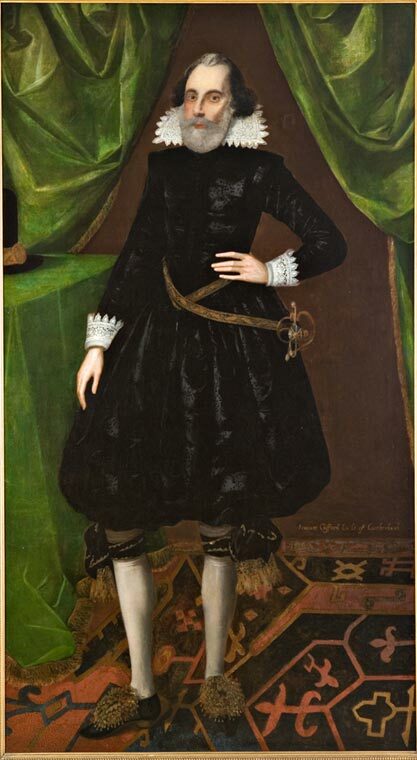 Inherited estates from George 3rd Earl who felt that they would be better preserved by is wealthy brother than by his young daughter. 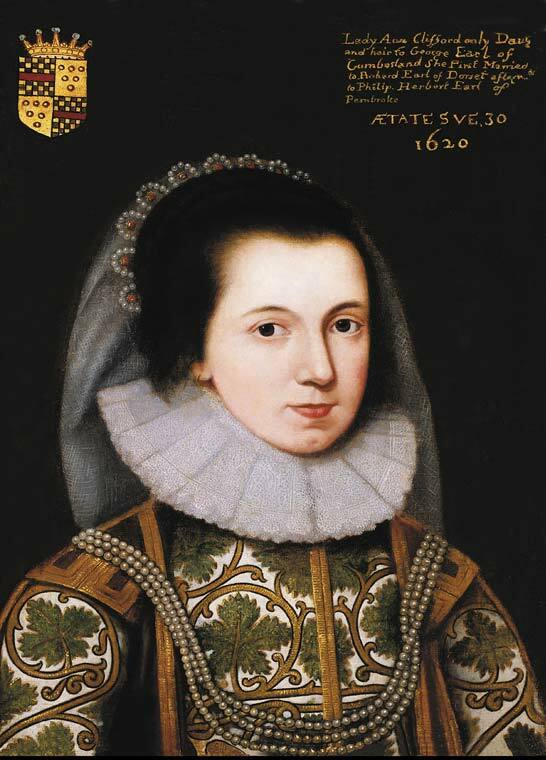 In the great lawsuits that followed with his redoubtable niece, Lady Anne Clifford, Francis was successful. 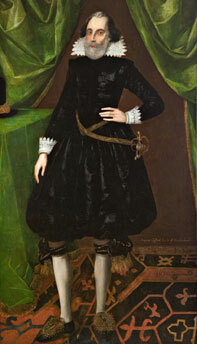 He was born and died at Skipton Castle. 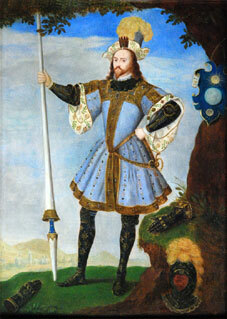 The Lord of Skipton pictured as Queen's Champion. Standing in his special armour and wearing Queen Elizabeth's diamond-studded glove on his head-dress, he has flung down his gauntlet and awaits a challenger. The splendid tomb of Lady Anne's father can be seen in Skipton Parish Church. 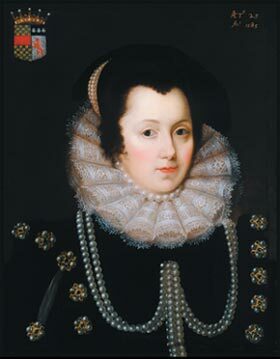 Married in 1577 to George Clifford 3rd Earl of Cumberland in the presence of Queen Elizabeth I, she was distinguished by resolute efforts to obtain for her daughter her rightful inheritance. Deeply interested in alchemy she discovered many excellent medicines. 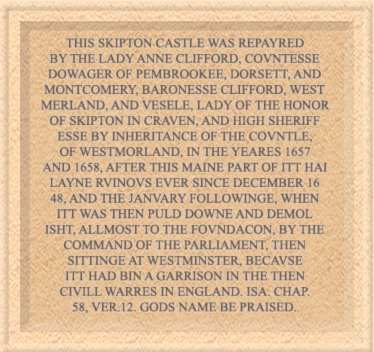 Born at Skipton Castle, 30th January, 1590, the daughter of George Clifford, she was the last Clifford to own Skipton Castle. 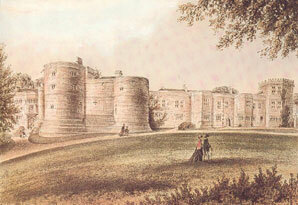 She fought equally tenaciously for her rights and for the King's cause in the Civil War, when Skipton Castle withstood a three years siege. 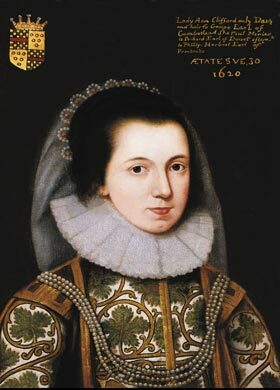 Lady Anne was also remarkable for the extensive post Civil War restoration work on her Castles. In 1659 she planted the yew tree in the central courtyard to mark the Castle's repair from its Civil War damage. In memory of her last parting from her blessed mother, Lady Anne Clifford erected 'The Countess's Pillar' at the roadside near Brougham Castle, and also founded the almshouses at Beamsley, near Skipton Castle. 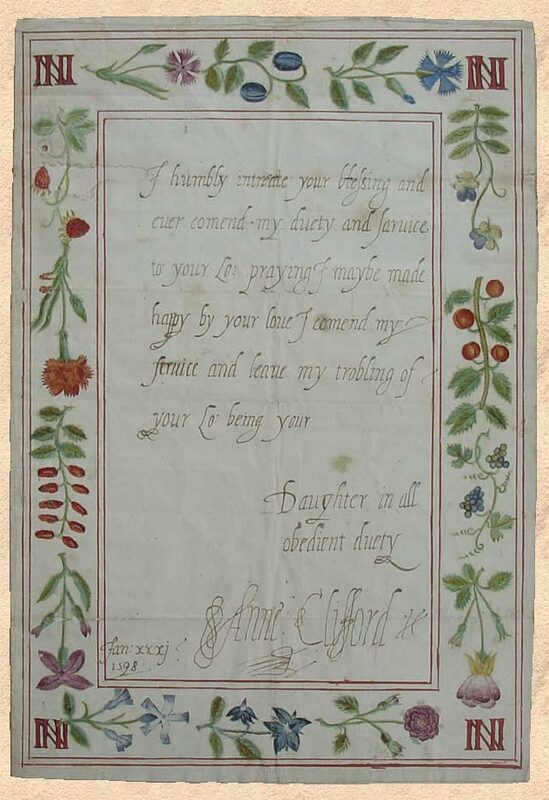 Letter dated Jan 31st 1598 written by Lady Anne to her father when she was eight years old. 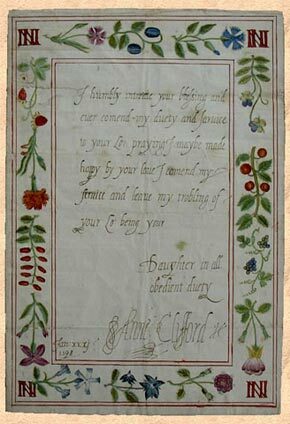 Write your own letter on paper similar to that used by Lady Anne and cut out and make your own matching envelope. 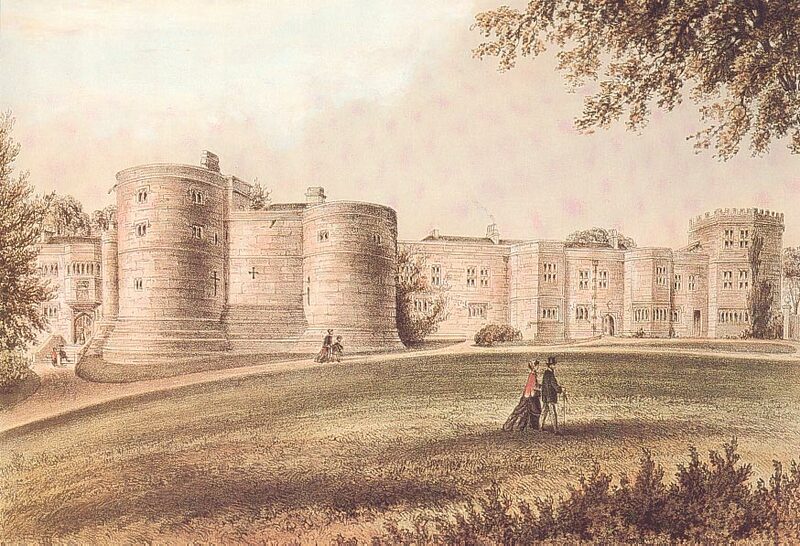 An extract from the History and Antiquities of the Deanery of Craven in the County of York. By Thomas Dunham Whitaker.